Quinn Wentzel (@quinn_wentzel), a multi-time Kenda Tennessee Knockout top ten finisher, has confirmed that he will be competing again at the 2018 TKO. 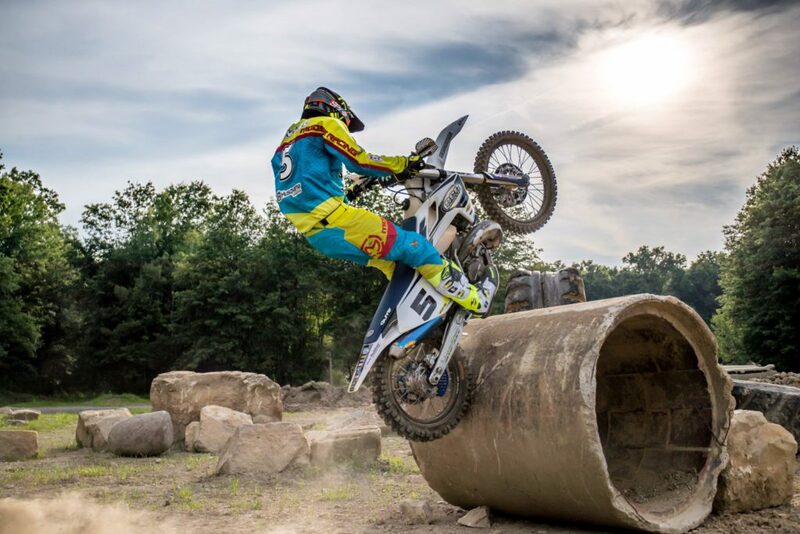 The Husqvarna backed Hard Enduro, EnduroCross and Pro Trials competitor from Ohio has finished at the front of several Hard Enduro events in 2018, including a win at the Groundhog, 3rd at the Bad Medicine at Fallen Timbers, 5th at the Mad Moose and 9th at the King of the Motos. Wentzel also won the Battle of the Goats in 2017. Wentzel finished 9th at the 2017 TKO and will be aiming to improve on that this coming weekend. Wentzel will join a long list of top North American and International riders that includes Cody Webb, Colton Haaker, Josh Toth, Ben Kelley, Trystan Hart, Wally Palmer and Jordan Ashburn that will face off against Spain’s Mario Roman, South Africa’s Wade Young and Germany’s Manuel Lettenbichler. Quinn Wentzel (@quinn_wentzel) is confirmed for the 2017 Kenda Tennessee Knockout. 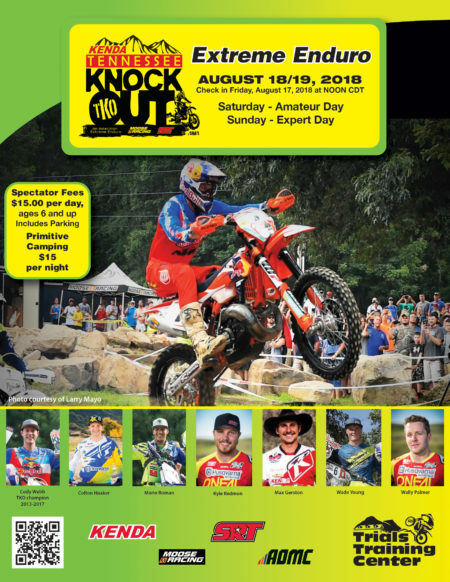 Wentzel, 23, a Pro Mototrials rider, Pro Extreme Enduro rider and Pro EnduroCross rider, of Canfield, Ohio has been a consistent front-runner at the TKO. 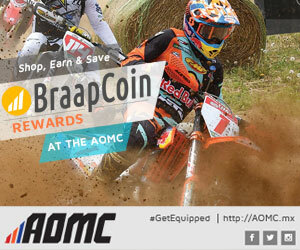 He has qualified for the elite, fifteen-rider main event three of the past four years. 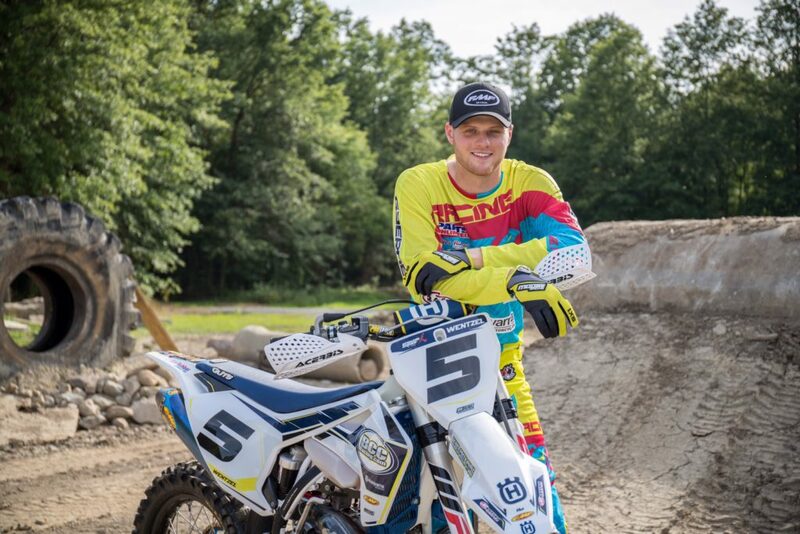 Wentzel will be aboard a Beaver Creek Cycle/Husqvarna-sponsored 300cc two-stroke for this year’s race. He is looking forward to the ever-present challenge the Tennessee Knockout offers and hoping to top his 2016 10th place finish. 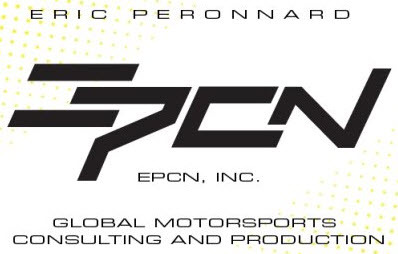 Look for more top riders to be confirmed in these last few weeks before the event.